WASHINGTON, D.C. — Americans’ self-reported Internet use has risen from 69% in 2002 to 87% today, but significant gaps in usage remain across age, education, and income groups. Over a third of seniors still do not use the Internet. Americans aged 65 and older saw the biggest change in Internet use among any age category over the last 11 years (up 32 percentage points), but even with those gains, a third of older Americans say they don’t personally use the Internet. In contrast, 30- to 49-year-olds report almost universal use of the Internet today, with slightly lower but still high levels of use among adults younger than 30 and 50 to 64. Those making less than $20,000 a year have experienced growth almost as large as that among seniors, but again, a considerable percentage of low-income Americans still do not use the Internet. On the other hand, use of the Internet is essentially universal among those making $50,000 a year or more. Finally, adults with no more than a high school education have increased their use of the Internet significantly over the past 11 years, but, at 77%, their rate of use remains the lowest of any educational category. More than nine in 10 Americans with at least some college education use the Internet, including nearly universal use among those who have postgraduate education. Clearly the Internet has taken its place as a fixture in Americans’ daily lives. 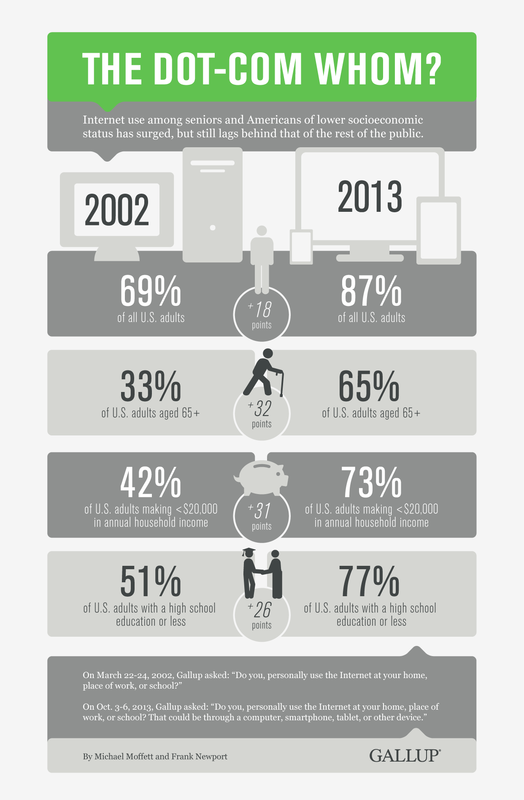 Almost nine in 10 Americans (87%) say they personally use the Internet, a jump from 69% 11 years ago. Still, certain pockets of Americans remain disconnected from this increasingly central portal for news, business, and communication, including in particular older Americans and those with low levels of education and income. This entry was posted in Internet , Online , Website , Surfing, North America Canada, Smart Life, Social Media, United State of America , US , America and tagged AmericaInternetUse, AmericanOnlineUser, USonline. 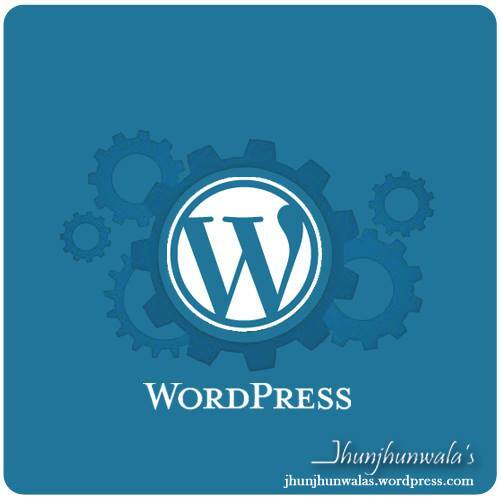 This entry was posted in Internet , Online , Website , Surfing, Social Media, Technology , Computer , Digitalization and tagged OneInternetMinute. 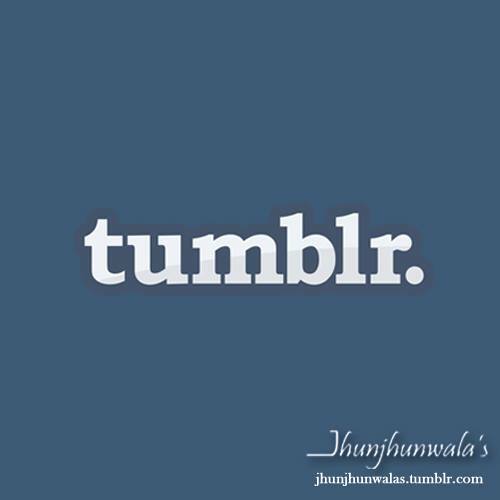 This entry was posted in Our Profiles, Social Media and tagged Economics and Business Info, jhunjhunwalasOnlineSocialMediaProfile, jhunjhunwalasTumblrProfile, Tumblr. 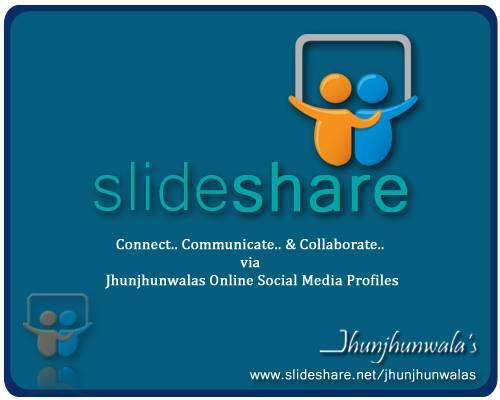 This entry was posted in Our Profiles, Social Media and tagged jhunjhunwalasOnlineSocialMediaProfile, jhunjhunwalasSlideShareProfile. This entry was posted in Our Profiles, Social Media and tagged jhunjhunwalasOnlineSocialMediaProfile, jhunjhunwalasWordpressProfile. This entry was posted in Investing, Investments, Our Profiles, Social Media, Technology , Computer , Digitalization and tagged jhunjhunwalasFacebookProfile, jhunjhunwalasFinancialFreedomPage, jhunjhunwalasSocialMediaProfile, knowledgeEmpowersWealth. 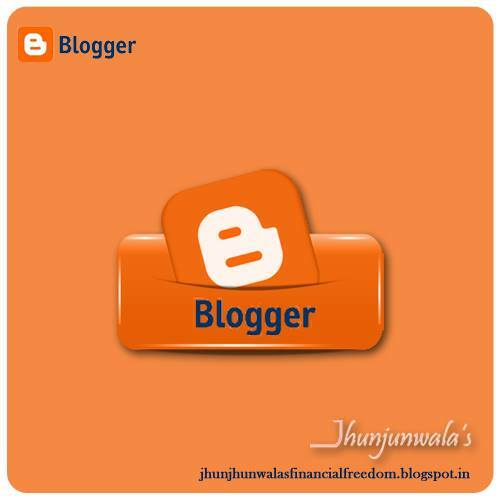 This entry was posted in Our Profiles, Social Media and tagged JhunjhunwalasBloggerProfile, jhunjhunwalasOnlineSocialMediaProfile.